So, you have saved your hard earned money and are now getting ready to take that much needed magical trip to Disney World. You even saved a little more money by getting a great discount. 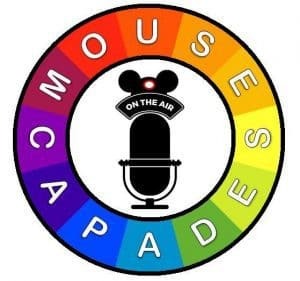 That is fabulous, but what about while you are IN Disney World? Yes, it is the most magical place on Earth, but don’t let it be the most expensive! Every penny saved is a penny towards another Disney World Vacation. 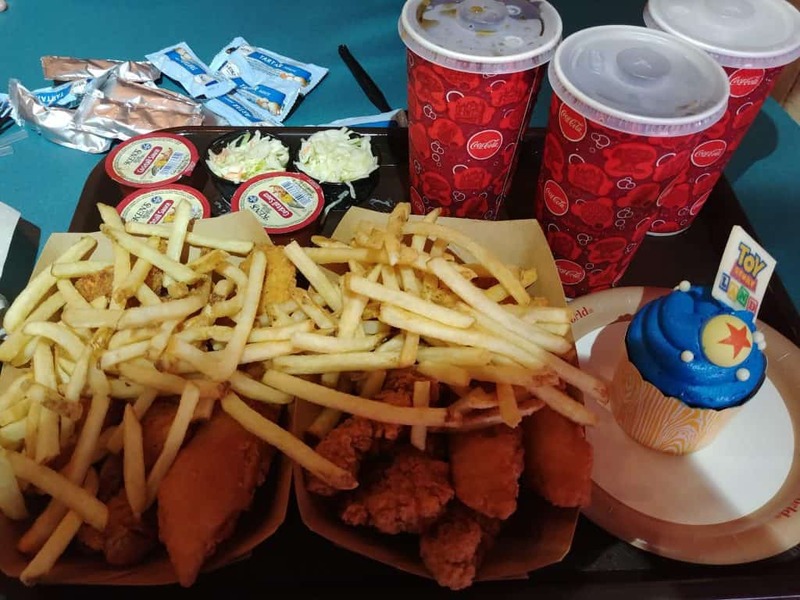 Check out these “10 Tips to Save Money Inside Walt Disney World Parks” and find out how to keep more cash in your pockets. 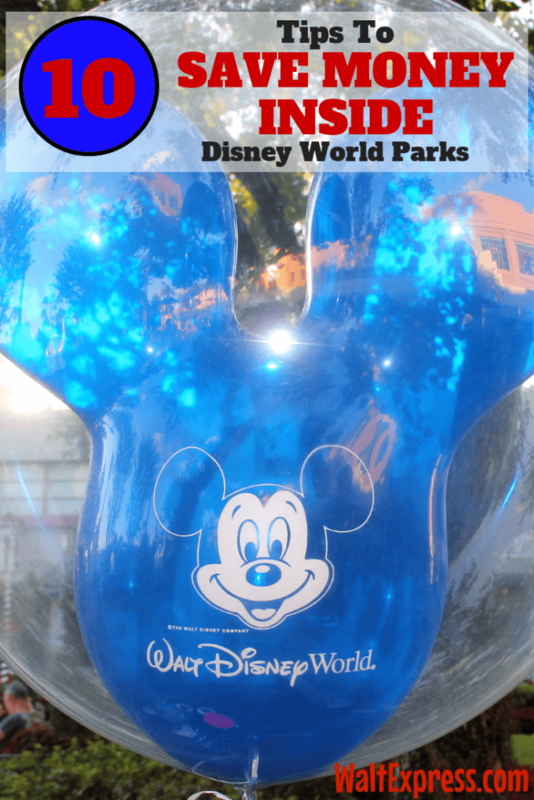 Learn to Save Money in the Disney Parks! KEEP YOUR WALLET HYDRATED-Yes, keep your WALLET hydrated by bringing in a cooler!! Take full advantage of the ability to bring a cooler into the Disney Parks. I don’t mean a cooler that will fit two refrigerators full of food, but one that will accommodate several bottles of water and some sandwiches and snacks. This one move will save you tons!! It will also help with the kiddos wanting one of everything they walk past! Our personal favorite is peanut butter and jelly sandwiches. Don’t be intimidated about bringing a cooler or backpack in a Disney World Park! It can save you a ton of money while visiting. It only takes just a few minutes longer to go through “bag check”, but with so much beautiful scenery around, who cares? 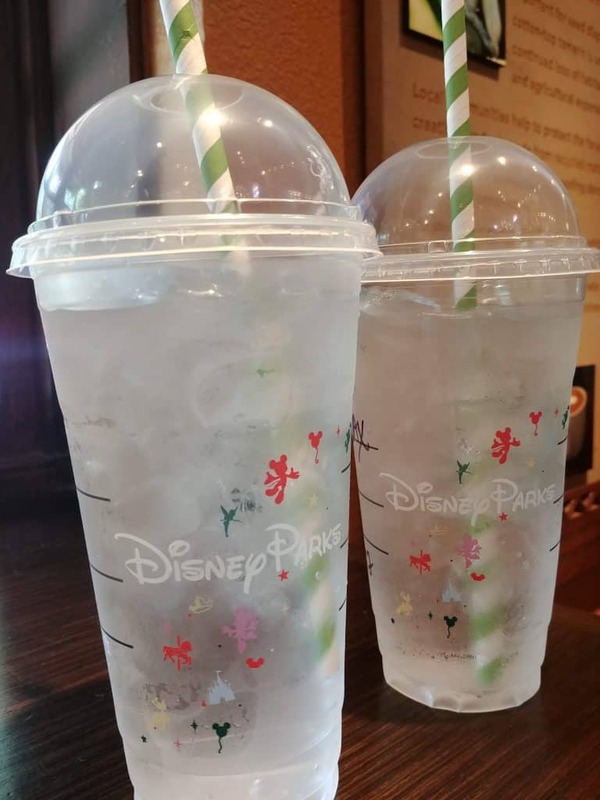 BONUS TIP: Most Quick Service dining locations will give you a FREE cup of ice water if you ask nicely! SWITCHEROO-Try a late lunch table service and then a quick service meal later for dinner. Usually prices are cheaper at lunch. You can also share a plate or order up a larger appetizer! 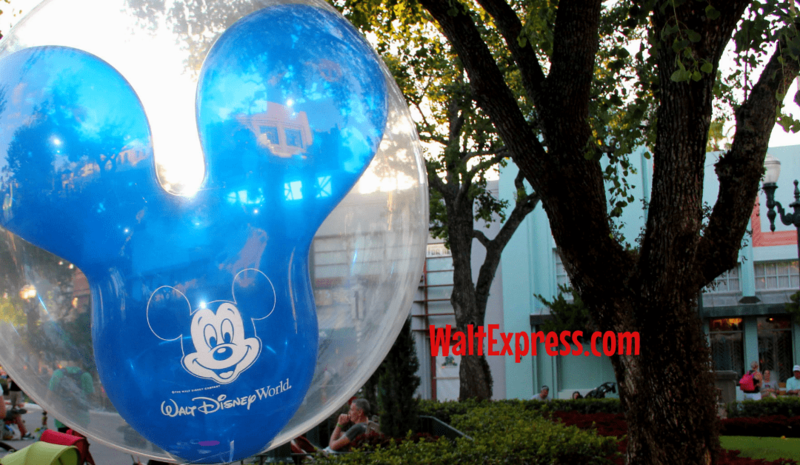 GLOW STICKS/BUBBLES-When the sun sets anywhere in Disney World, the neon light rises! Be ready with your glow sticks and bracelets that you purchased from the Dollar Tree! Just sit back and smile when you see people handing out those $20’s for glow-in-the-dark items. PRESSED PENNIES-Kids LOVE getting “stuff” anywhere they see it and believe me, Disney World is FULL of cute stuff! They are also full of penny press machines! 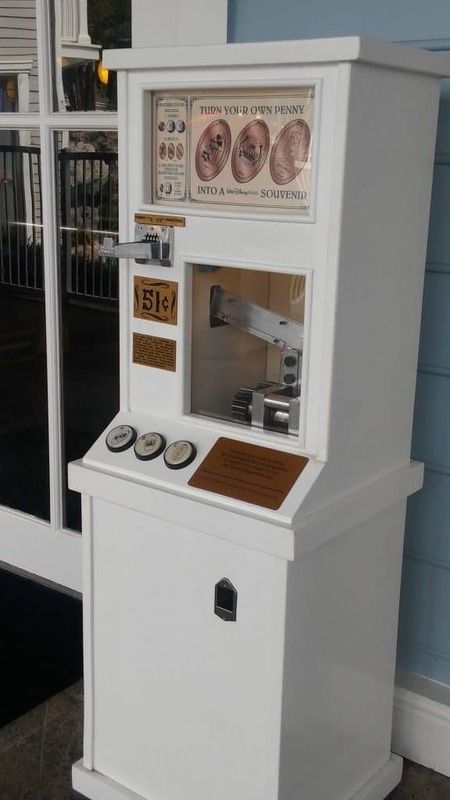 For .51, you can get a great souvenir in just about every corner of Walt Disney World. These change quite often, so that .51 may be worth a lot more some day! PONCHOS/UMBRELLAS-This one is pretty simple. It rains in Orlando. A LOT! Buy those beforehand and stick in a backpack or even a back pocket. Again, Dollar Tree has them for $1.00 vs. $10.00 in the parks. Just throw them in the trash when you’re done with them! STROLLERS/WHEELCHAIRS-Rent these prior to visiting. 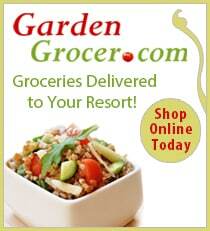 There are many vendors that will deliver to your resort and pick up when you are done. So easy and cheaper! CHECK YOUR RECEIPTS-Sometimes, they will have discounts on them for another purchase! After eating a meal, ask for a GO-DRINK. Don’t waste those free refills! 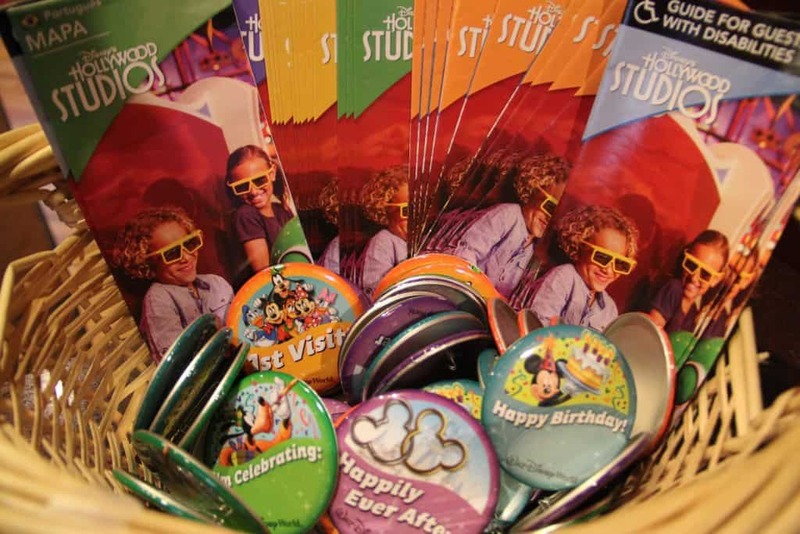 CELEBRATE GOOD TIMES-If you are celebrating a birthday, anniversary, wedding, etc., let your resort know at check-in and they will give you a button. 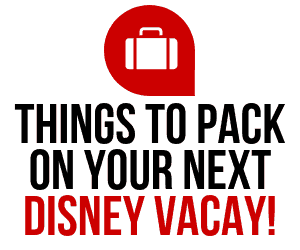 This will also work even if you are not staying on-site at Disney World Resort. Just let your server know! This alone can score you some FREE desserts and lots of sweet and magical wishes. SIGN NAME HERE-No, not you, silly! For the characters! You don’t have to buy the “autograph book” at a hefty price. Yep, pick that up at the Dollar Tree too! 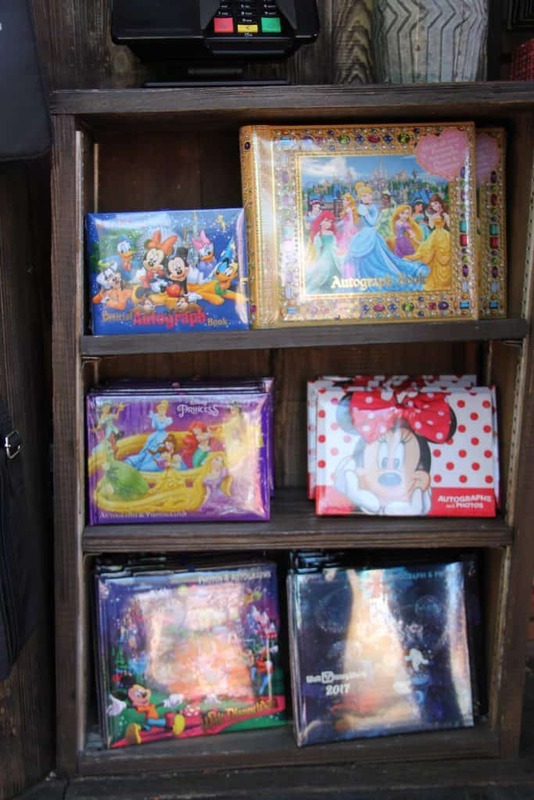 It’s actually a journal with MORE pages and yes, they even have Disney character ones! Click this link for some pretty unique ways we like to collect autographs! We truly hope you have a magical time in Disney World and that you will find these “10 Tips to Save Money Inside Walt Disney World Parks” useful on your next trip. Stay tuned for more great money and time saving tips and tricks! Until next time, may all of your dreams and wishes come true! When you save money in the Disney Parks, you are just saving for another trip! 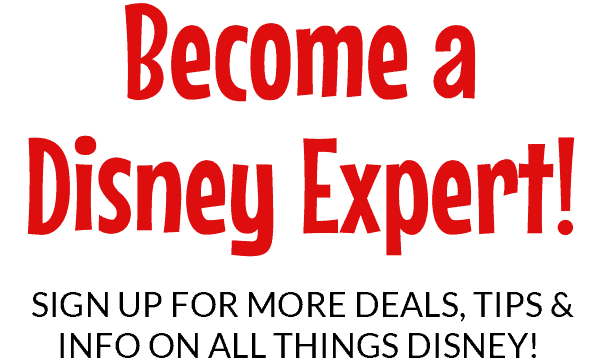 Check out the Disney Express Lane Facebook Group to discuss and learn about all things Disney!